I have changed my life through CrossFit and eating right. 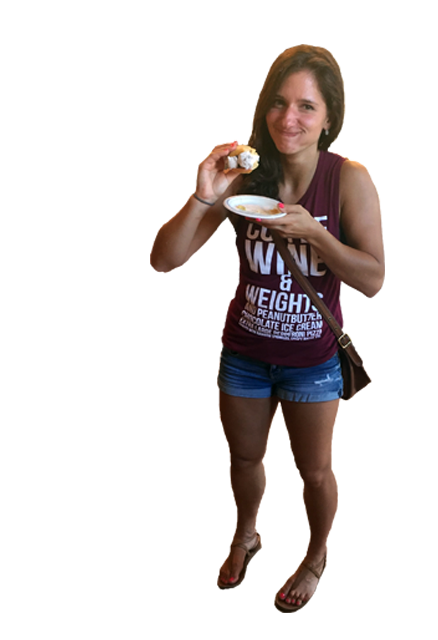 Victoria has changed her life through CrossFit and eating right. She enjoys helping others lead a healthy lifestyle.